False positives that occur during your caution list screening can have a significant impact on your company’s bottom line. 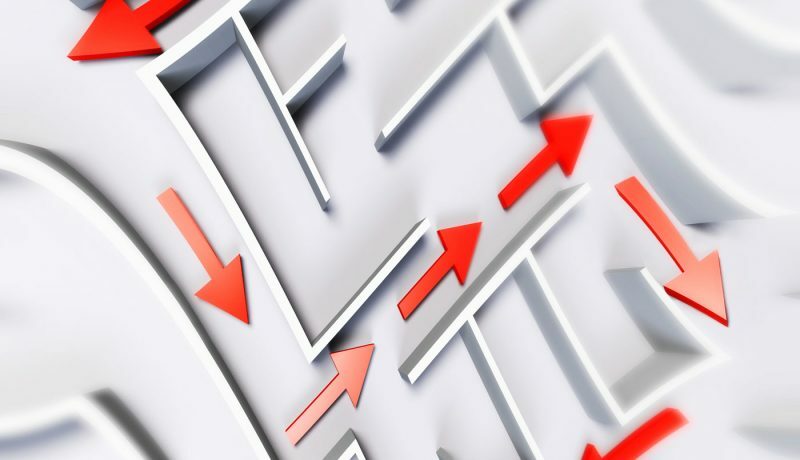 False positives can easily overwhelm your organisation, requiring you to dedicate time and resources to the investigation process while shifting focus away from transactions that may put you at actual risk. 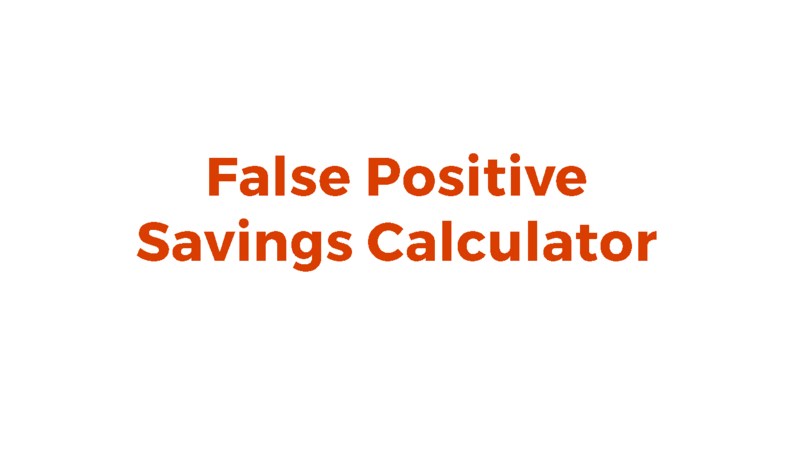 Discover the true cost false positives can have on your profitability with this easy-to-use calculator. 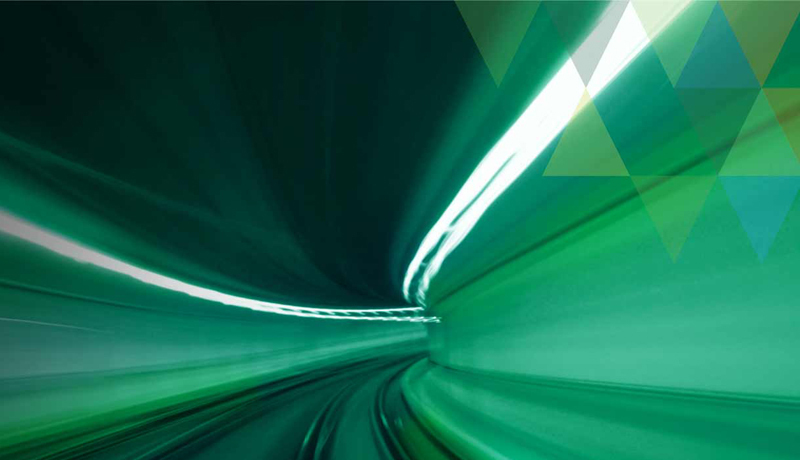 Download the Firco Live Services brochure to learn about the new level of command and control to the complex and often manual services and processes that many financial institutions manage today.